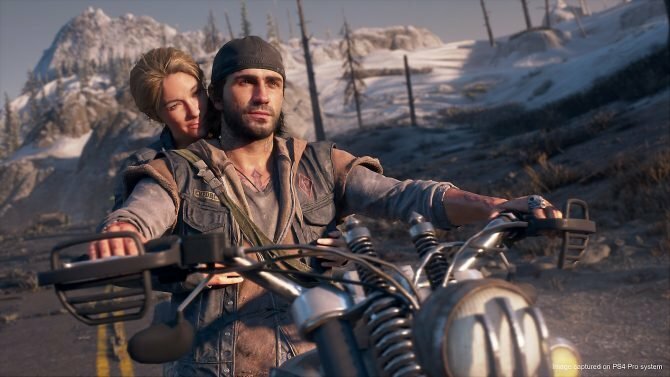 According to Neil Druckmann, The Last of Us Part II's "most complicated and heartwrenching scene" was shot this week. 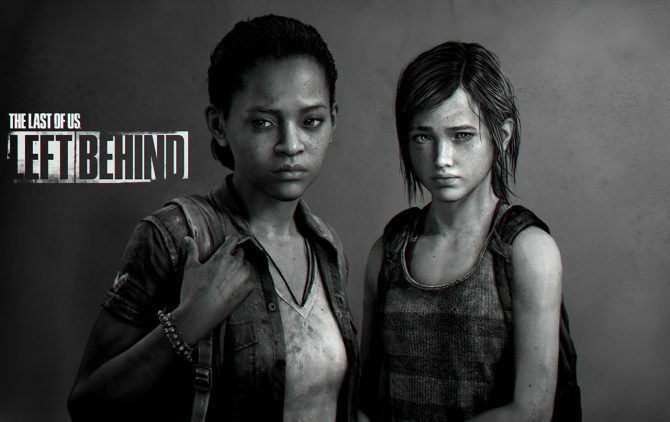 Today, Naughty Dog Vice President Neil Druckmann gave a small behind the scenes update regarding the highly anticipated The Last of Us Part II on Twitter. While this tweet’s main purpose was to celebrate the fact that the studio is taking a break for the holidays, Neil Druckmann did give us an idea of what The Last of Us Part II scenes were shot this week. 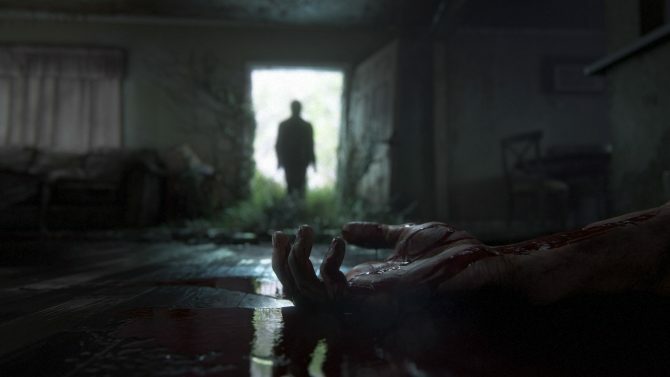 This week’s mo-cap shoot wasn’t just any standard one for The Last of Us: Part II. 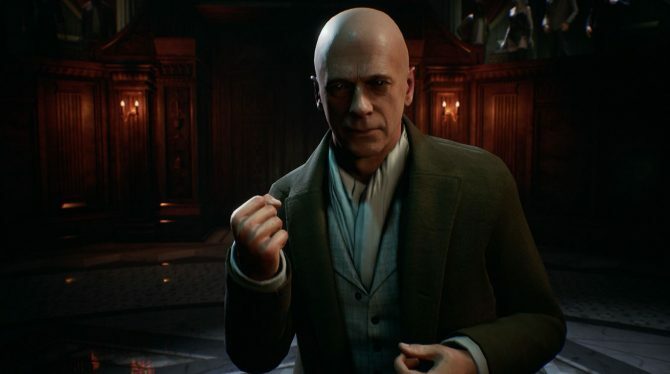 According to Neil Druckmann, Naughty Dog shot “one of the most complicated and heart wrenching [scenes] we’ve ever worked on,” this week, ending on a high note just before the holidays. Of course, we won’t know what exactly the scene entails until The Last of Us Part II releases, but considering how emotional the story of the original was I have no doubt that this scene will be just as enthralling as Neil Druckmann is saying. 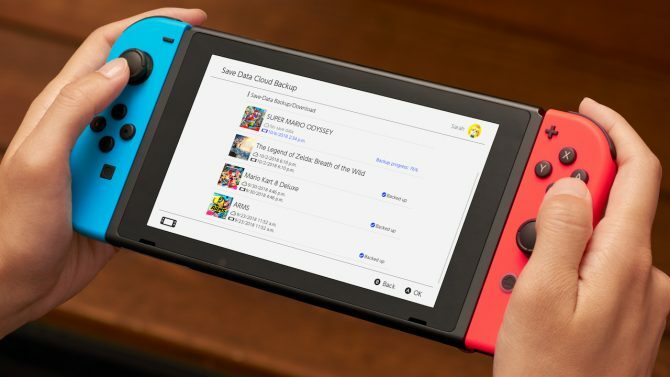 While we still don’t have a ton of information to go on regarding The Last of Us: Part II outside of some trailers and interviews, a new dynamic theme was released today. The Last of Us: Part II will be releasing for PS4, though its release date or even a release window has not been revealed (despite what Amazon Italy led some to think). 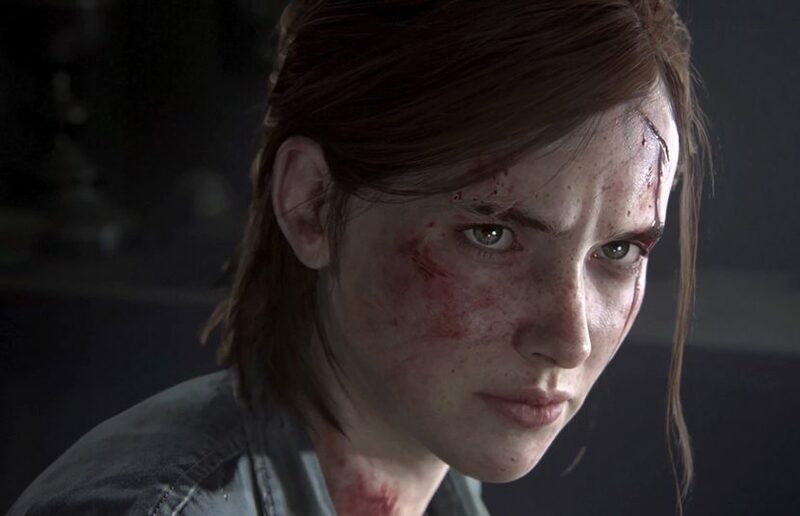 The Last of Us Part II by Naughty Dog is still in production, but now Ashley Johnson (voice of Ellie) is weighing in on the latest heavy recording session.